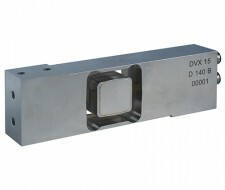 We have combined our know-how in analogue signal processing with the latest digital technologies to offer a range of very high performance balances. 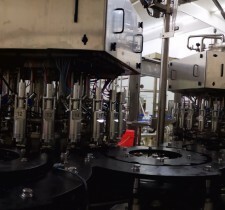 Thanks to several partnerships with world-class manufacturers of weighbridges and producers of packaging machines, SCAIME has acquired unique expertise in the integration of digital electronics in load cells. 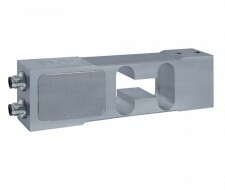 Our offer includes digital compression sensors for weighbridges and single point digital load cells for packaging machines: Dosing machines, filling machines, portioning machines, grading machines and weight-sorting machines. 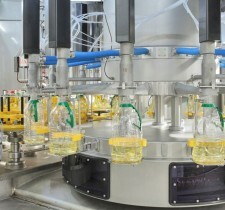 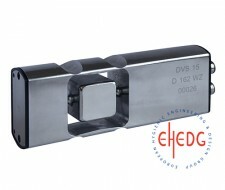 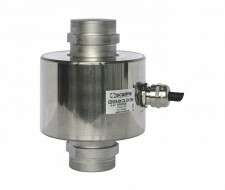 With the DVS digital sensor, SCAIME is one of the few suppliers to offer EHEDG-certifiedhygienic load cells.